With barely enough time to recover from your tryptophan-induced Turkey Day coma, the holiday shopping season is already upon us. Black Friday sales grabbed big headlines over the weekend, setting up what promises to be a record breaking Cyber Monday, and pushing us all into a commerce-fueled frenzy of flash sales and irresistable savings. We’re not immune to the rush of deep discounts here at Twilio, so we are teaming up with our friends at Shopify for the holiday cure for the ordinary developer contest. Shopify serves up a next-gen one-stop-solution for setting up a complete online store, with tools for handling all aspects of selling goods online. Using Shopify’s killer RESTful API with Twilio Voice, SMS and Client, this week’s contest is aimed at creating eCommerce awesome. What’s at stake for changing the holiday game in this developer contest? Well, let’s say Rudolph wouldn’t be wild about hitching up to this hefty hunk of holiday swag. First prize is a hot-rodded 11-inch Macbook Air from Shopify with 256GB solid-state drive and 1.8 GHz CPU along with a gigantic 27-inch Apple Cinema Display. Second prize from Twilio is a stacked LEGO Mindstorms swag bag with the NXT 2.0, a bundle of touch, light and sound sensors, and a Bluetooth dongle to keep your holiday creations connected. Third prize winner scores the brand new Kindle Fire with all winners scoring tasty gear from Shopify and Twilio. What’s This Developer Contest About? Every two weeks, we encourage developers to build something awesome with a Twilio-powered contest. As a language agnostic platform for cloud communications, we want developers of every shape, size and stripe to solve problems and grab a little glory using Twilio. To kickstart the creative process, we’ve run these developer contests for over a year. Submissions are accepted via this handy-dandy form. 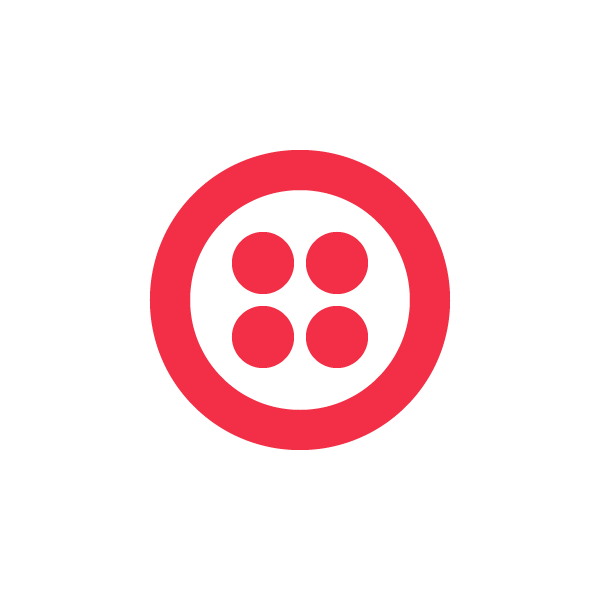 If you need any help or want to bounce some ideas off of other Twilio coders, join us on our forums or just drop a note to help@twilio.com.